"I am not all Indian. My great-grandfather was the last full-blooded Cherokee relative I have. 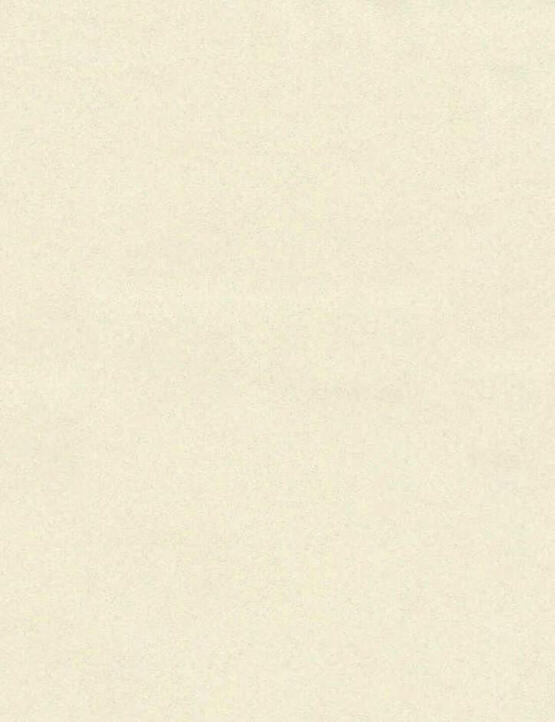 But the intangible, Indian quality is as tenacious as cockleburs on socks." When people ask about how much Indian blood I have, I usually quip that it is so far back in my family history if I sneezed too hard I could lose it altogether. That usually dispels the issue. The truth is I have never personally traced my ancestry. I was told we were part Cherokee when I was in my 20s. It was not until my 30s though, when Cherokee "coincidences" started cropping up all over the place, that I gave much thought to it. That is why I like the Diane Glancy quote (above) so much. Tenacious is a good word for describing the Cherokee, as it is for most Indian peoples. Other words which come to mind for the Cherokee are persevering, adaptable, and survivors. The Cherokee story is pretty incredible. I am glad it has become a significant part of my journey. I usually refer to Cherokee Bill's Teaching & Trade Center (the legally filed name) by its two parts, Cherokee Bill's Teaching Center and Cherokee Bill's Trade Center, or just CBTC which covers either, or both. Cherokee Bill's Trade Center is indeed an actual small gift shop located at 417 South Bridge Street in Grand Ledge. But, it is more than just a place to buy "stuff." Both are primarily here to teach about the history, heritage, creativity, and spirituality of the Cherokees, and other "First Nations." CBTC is a place to find "respect" and "tolerance" and "truth." Some of this story, as much as I can, I shall share in these pages as well. 2003 - CHEROKEE NATION LEADERS GATHERED AT THIS CAPITOL BUILDING AND MADE A DECISION TO PASS ON THE GREAT CHEROKEE LEGACY AND NOT TO LET IT DIE KNOWING THAT COMING GENERATIONS WOULD JUDGE THEM ON WHETHER THE LEGACY WAS TRULY PASSED FORWARD. The above text is an inscription from the historical capitol building grounds in Tahlequah, Oklahoma (pictured at right). In the Cherokee Bill's Teaching Center area (upstairs at the Teaching & Sharing Center of Grand Ledge), I have a good selection of Cherokee reference materials (books, videos, computer presentations, the heritage and arts display, etc) available for use on site. 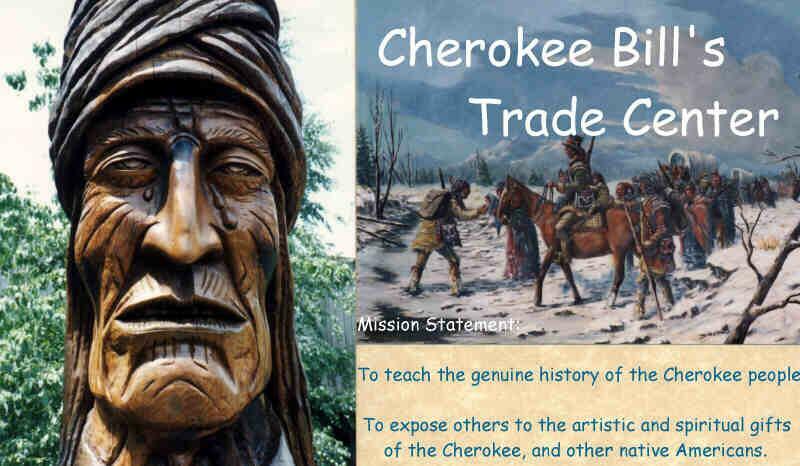 If Cherokee history is new to you, I have a personal introduction I present using the Cherokee Heritage and Arts display. I affectionately refer to it as Cherokee History 101. If interested, drop by the Center when it is open or call for an appointment. In this website, you will find Cherokee topics within the Scrapbook Photos and Poetry & Pictures Books mix as well. I used to clearly delineate the categories on those pages, but I no longer separate my learning and respect for traditional First Nations perspectives from my Christian walk. It is all one journey. It is my journey. You too have a path that Spirit has given to you. Indeed, if you, like I, were born in this country, you are a native American. The same earth we walk upon supported those before us and our culture reflects heavily their influence. Whether you are connected by lineage to one of the First Nations, or simply awakening to a greater respect for our indigenous ancestors, I hope, in some small way, that what I share here and elsewhere can help you to find your way to fulfillment.